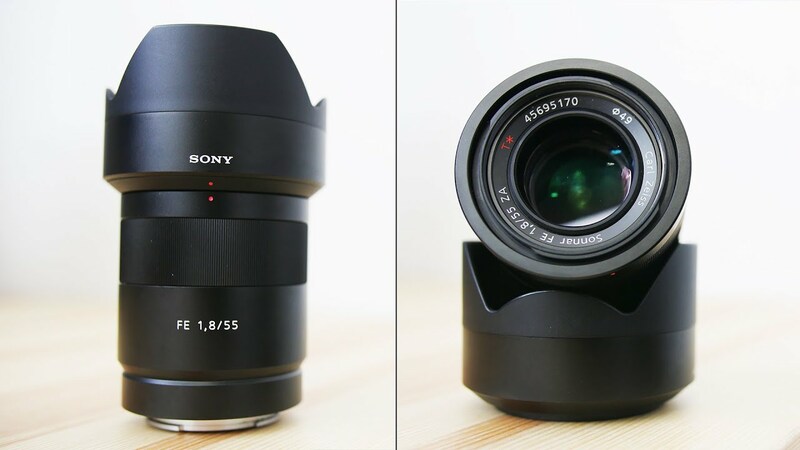 Best lenses for Sony A7 III mirrorless camera are listed below for full frame E-mount users. Here are the top rated Sony A7 III lenses. 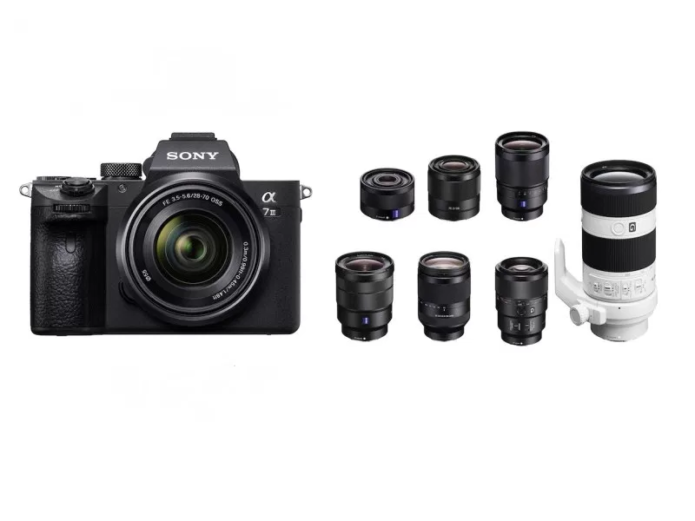 At first glance the Sony A7 III looks very much like the other current A7-series cameras, closely resembling both the A9 and A7R III in terms of looks and key specifications. 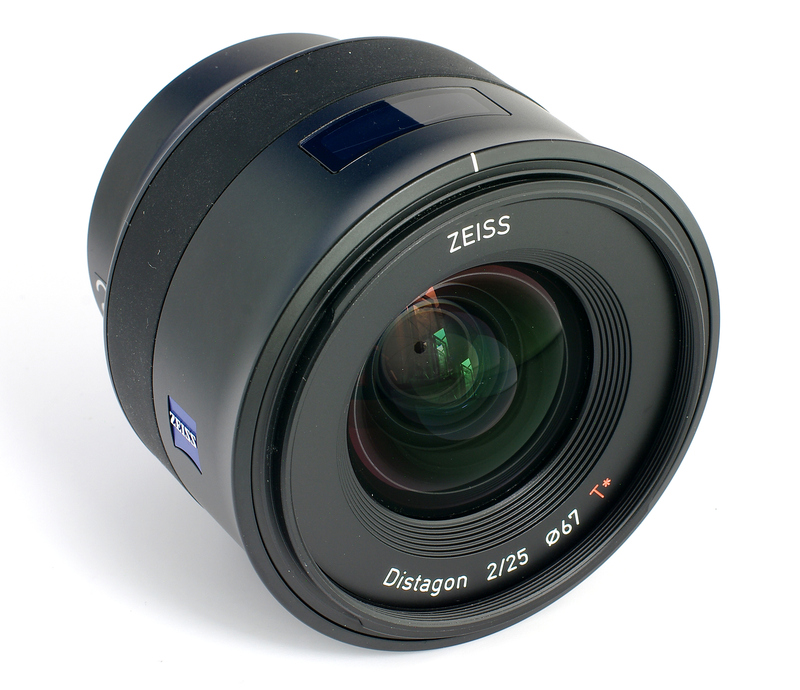 The so-called “basic” model still pulls enough of their capabilities for it to appeal to photographers at a more affordable price. 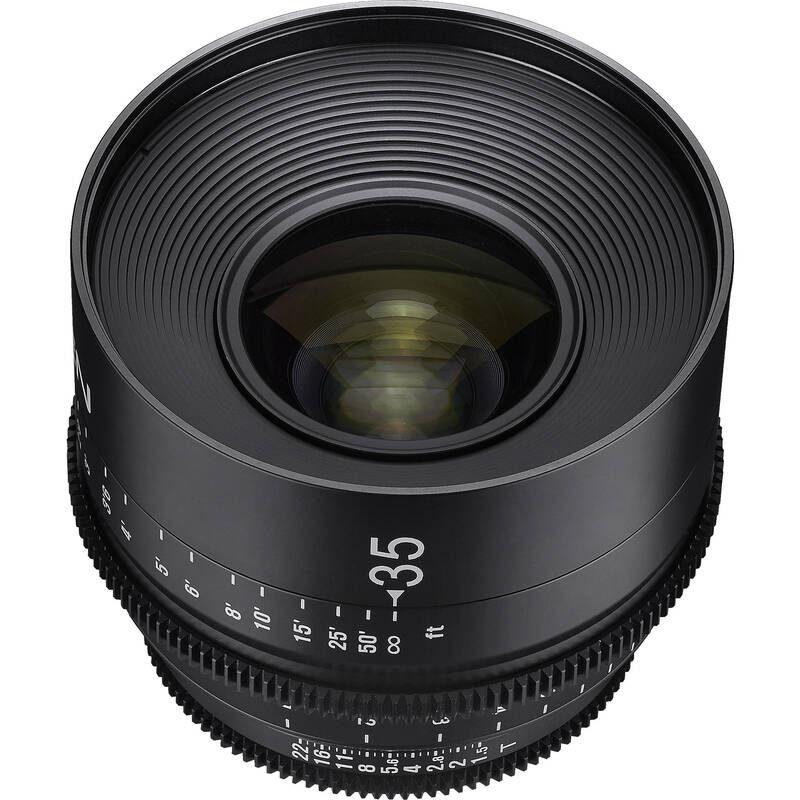 You’ve already buy the Alpha A7 Mark III, an amazing full-frame mirrorless camera, now it’s time to invest into building a lens system. With that in mind, we wanted to list the best lenses for Sony A7 III in various categories. All of these have superb image quality. The Sony A7 III features a 24.2MP Exmor R BSI CMOS sensor and BIONZ X image processor. The camera is capable recording UHD 4K video internally, and shooting with an expanded sensitivity range to ISO 204,800. The Alpha A7 Mark III offers 10 fps burst shooting with uninterrupted viewing and AF/AE tracking. A larger buffer allows up to 40 compressed RAW images or 163 JPEG images to be captured in one continuous burst. Additionally, 693 phase detection AF points covering 93% of the frame track even the most erratic and fastest-moving subjects across the frame. 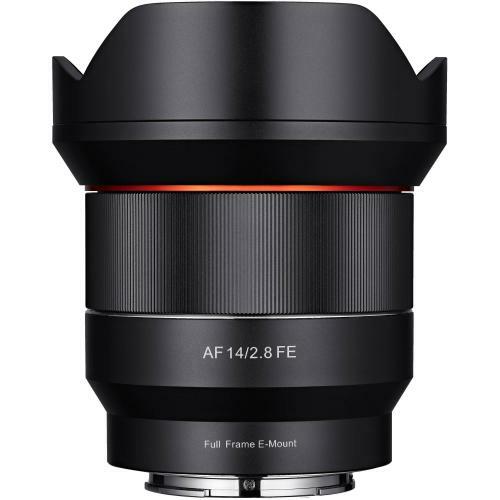 Below are the top recommended and best Sony A7 III lenses that are excellent for both complete amateurs and highly advanced photographers. 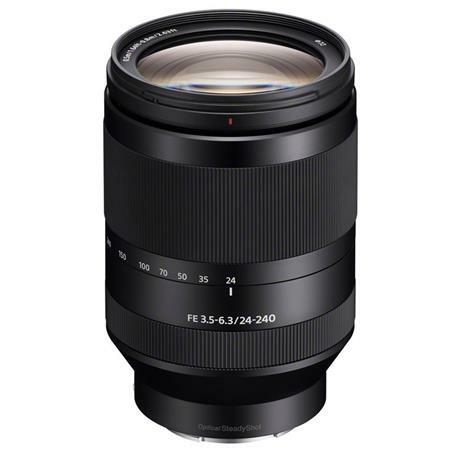 Sony FE 90mm f/2.8 Macro G OSS ($1,098): Optimized for macro and close-up portrait photography this lens provides excellent sharpness, depth of field, and color rendition. 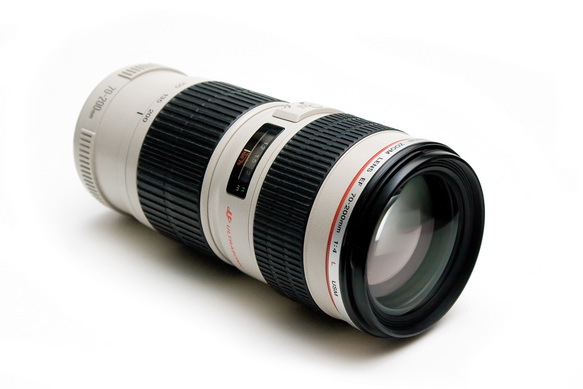 Its maximum aperture of f/2.8 is effective when shooting in low light and allows for shallow depth-of-field focus. Perfect macro lens for Sony A7 III sports camera. 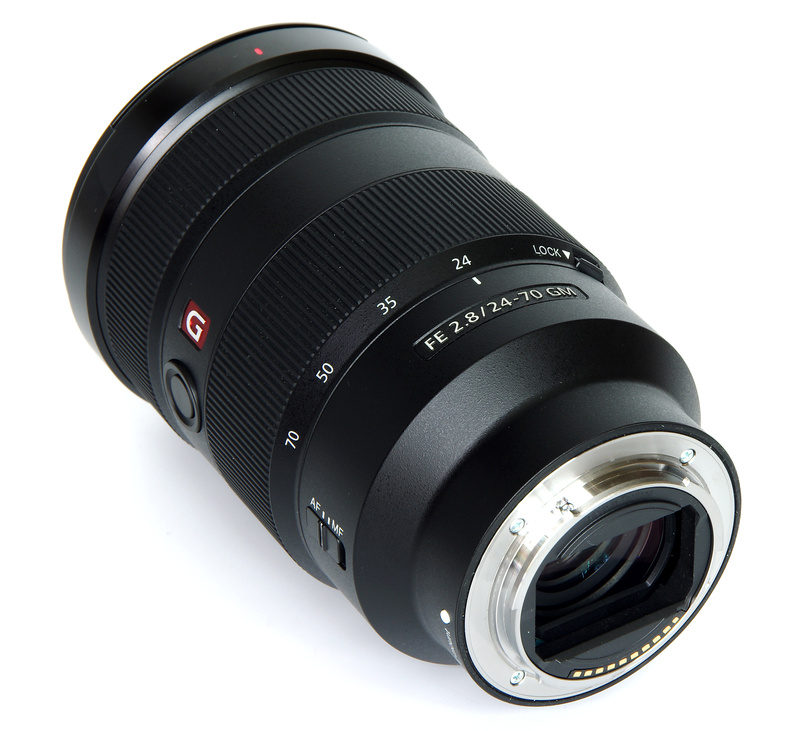 Sony FE 90mm f/2.8 Macro G OSS ($1,098): Perfect macro lens for Sony A7 III! For those who frequently shoot macro photography and close-up portraits, the Sony 90mm f/2.8 is the very right lens: excellent sharpness, depth of field, and color rendition. 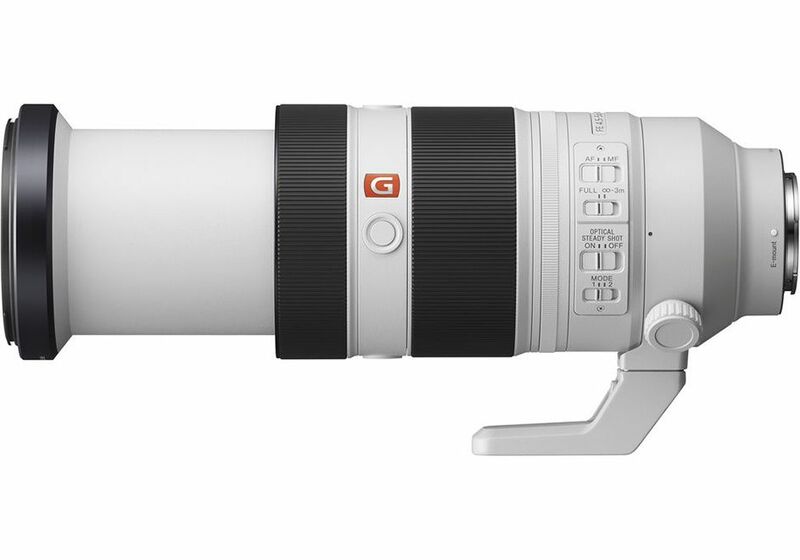 Sony FE 100-400mm f/4.5-5.6 GM OSS ($2,498): The lens you must have for Sony A7 III! 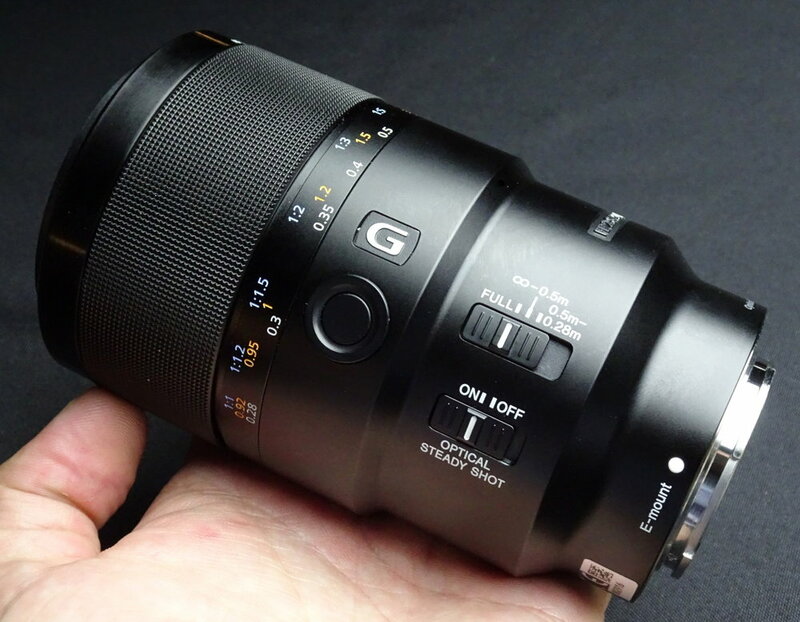 The first super-telephoto zoom in Sony’s flagship G Master series covers a versatile 100mm to 400mm range with outstanding sharpness, fast AF and compact design. It’s an exceptionally powerful photographic tool for a variety of enthusiast and professional shooters, in particular those that are commonly shooting sports or wildlife. Highly recommended! 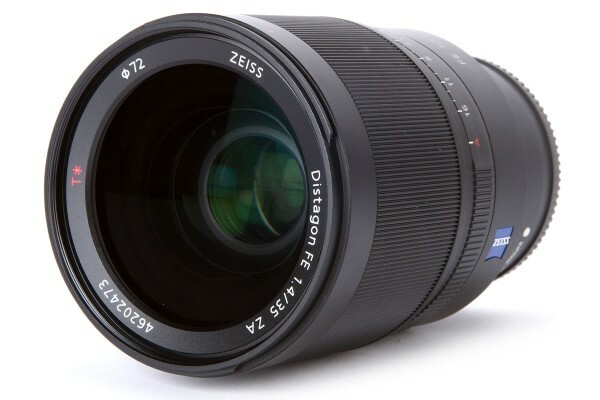 Sony FE PZ 28-135mm f/4 G OSS ($2,498): Designed to satisfy 4K production requirements, the Sony FE PZ 28-135mm f/4 G OSS Lens is a wide-ranging zoom lens that covers wide-angle to telephoto perspectives while adding many features for your full-frame Alpha A7 Mark III camera. G-series optical design ideal for HD and 4K moviemaking.